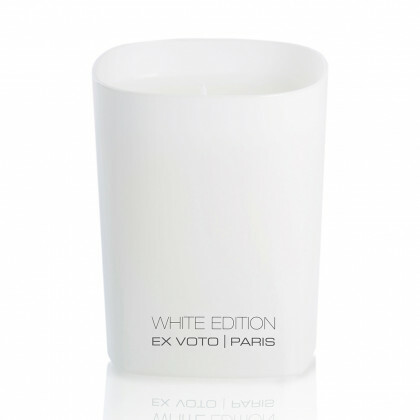 Irresistible and Enchanting. 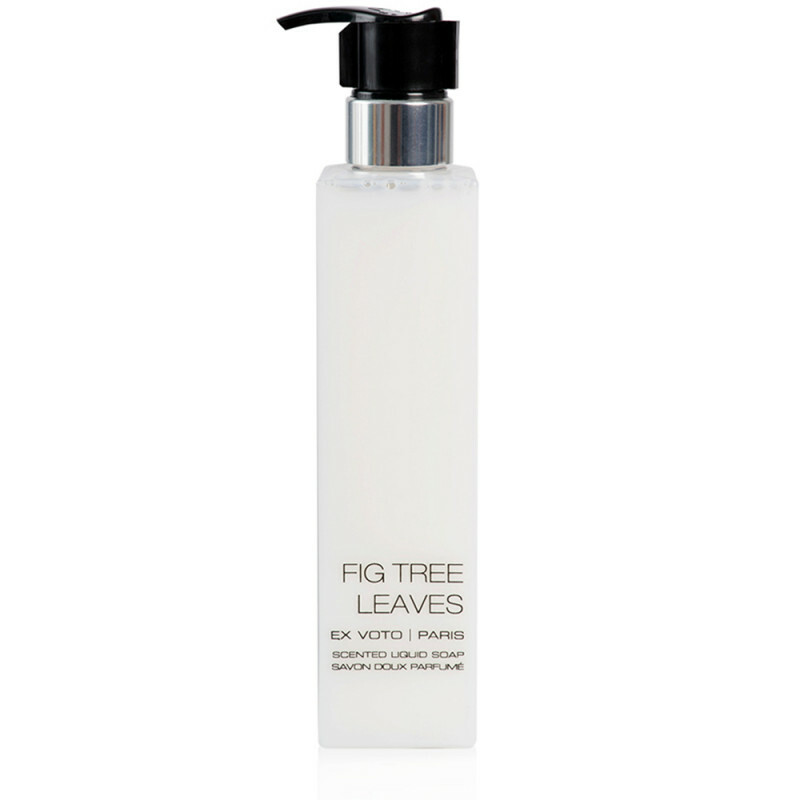 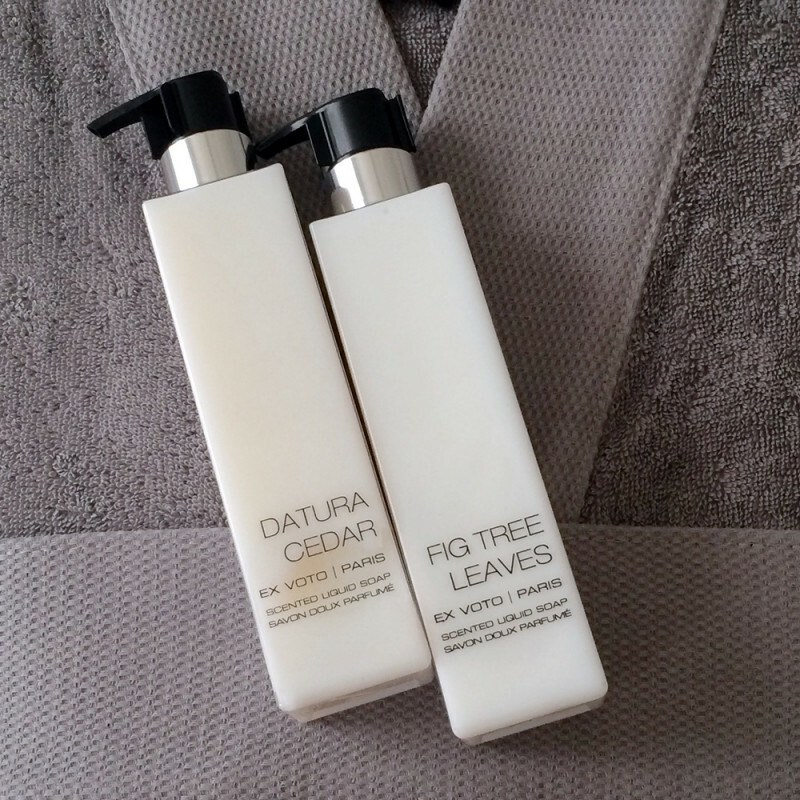 This gentle Fig Tree Leaves hand and body wash brings a wonderful feeling of freshness with a delithgful scent. 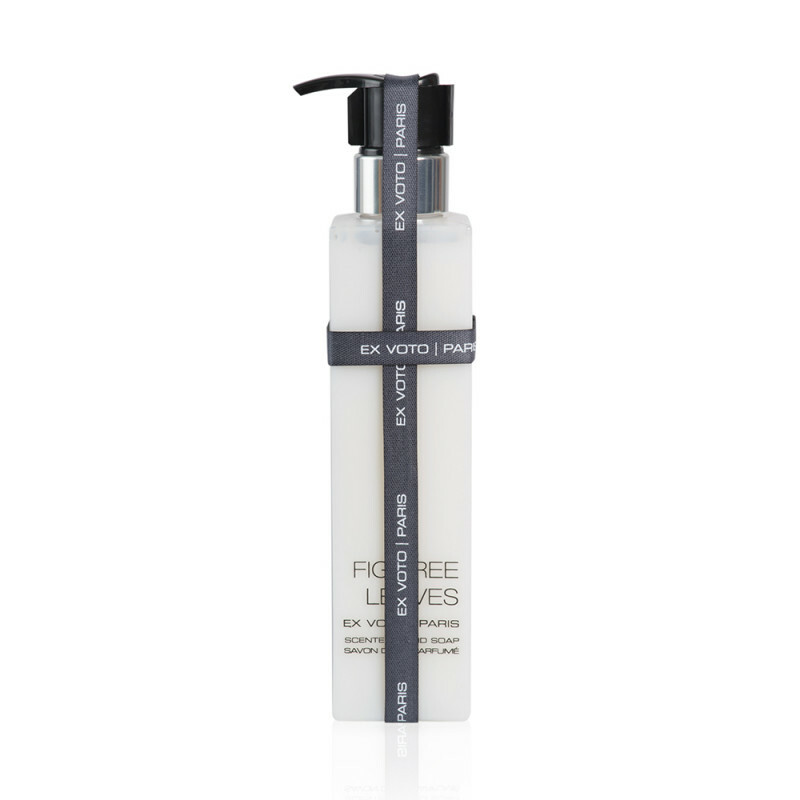 Paraben-free and enriched with organic Macadamia Oil, Calendula, Olive leaf, Lotus and Green Tea, this hand and body wash softly cleanses the skin, leaving it fresh and delicately perfumed. 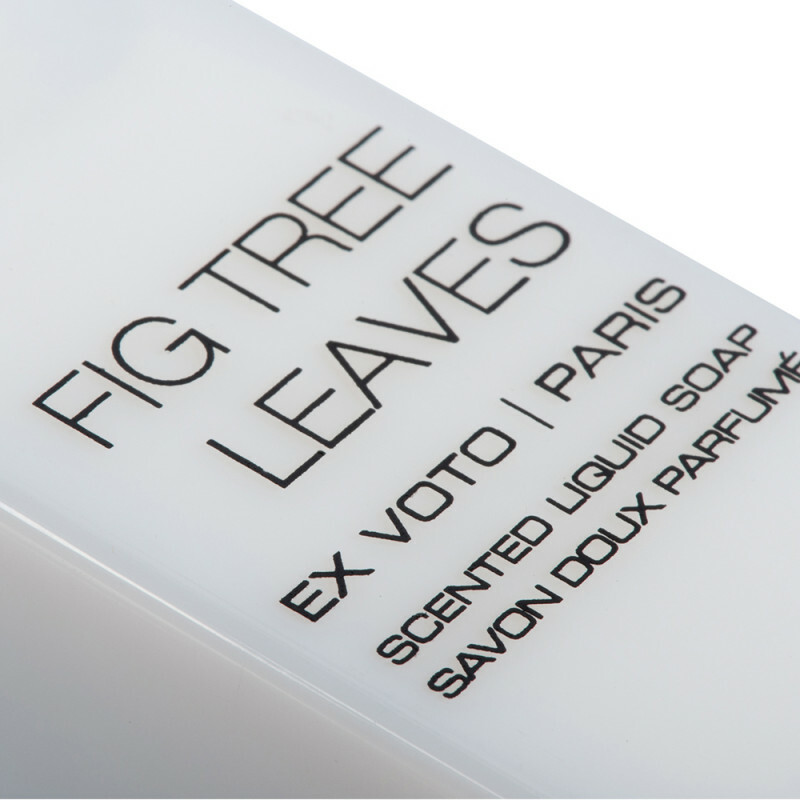 Elegantly designed in a crystal-clear bottle (200 ml) topped with a luxurious pump dispenser and silk screen printed, the Fig Tree Leaves soap is also available in a coordinated scented candle, room fragrance and perfume for an ultimate experience.